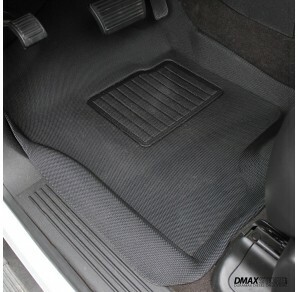 The All New DmaxStore HD Floor Mats! 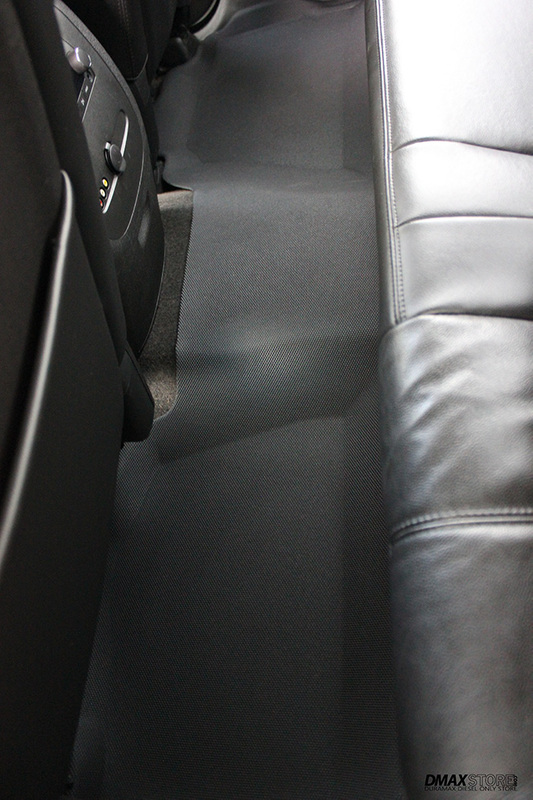 Designed to provide the ultimate protection for your truck floor regardless of the weather outside. 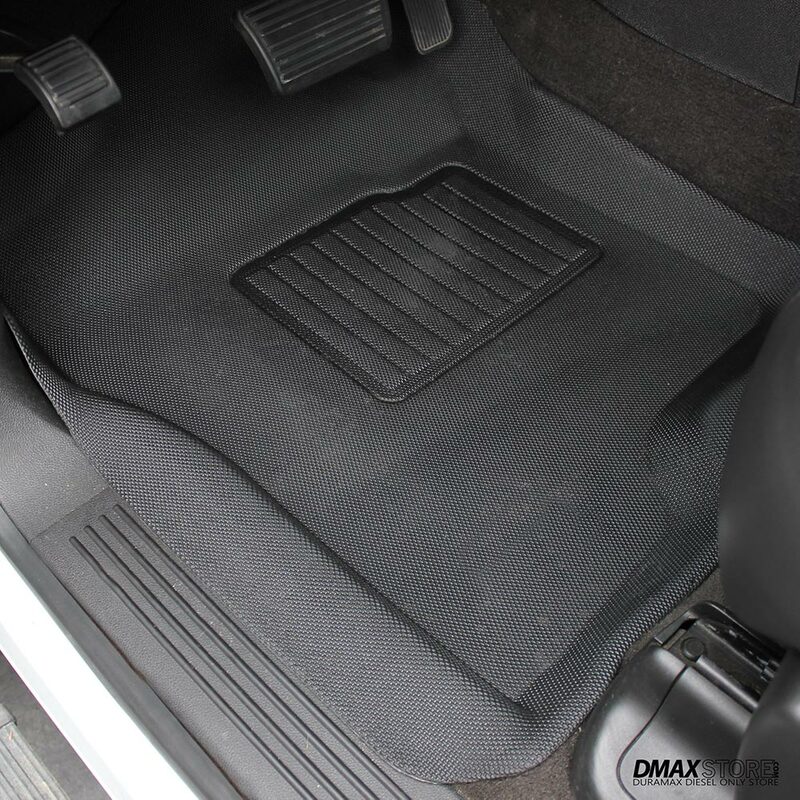 DmaxStore Heavy Duty Floor Liners are developed not only to protect the floor area from getting dirty, but also are made to look stylish with a modern molded carbon fiber texture. The mats provide an eye pleasing look for your Duramax, but will also hold up to the abuse of a work truck without adding that rugged and commercial look. These mats are made of a quality and long lasting Thermoplastic Rubber which features a carbon fiber texture for a moderate yet custom look. In the middle, these mats have rugged heel pads, which prolong the lifespan of your mats and prevent wear. 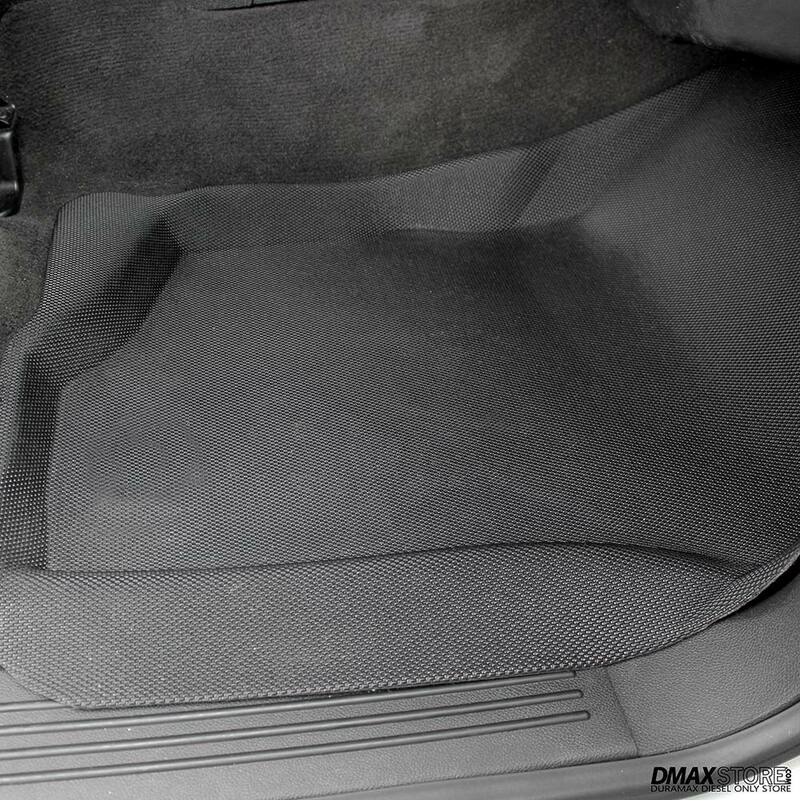 The middle layer of the mats are made of a soft synthetic material that not only works as a vibration and sound-deadener, but also makes mats softer to step on. The bottom of the Dmax HD floor mats have anti-skid technology that somewhat resembles velcro. It stays in place and does not damage factory carpeting like the mats that feature nibs on the backing. All 3 color choices feature a carbon fiber pattern on top, which makes them look custom and pleasant to step on. All Dmax HD mats are laser cut to fit the floor area of every specific truck without leaving gaps to prevent the dirt from getting under it.